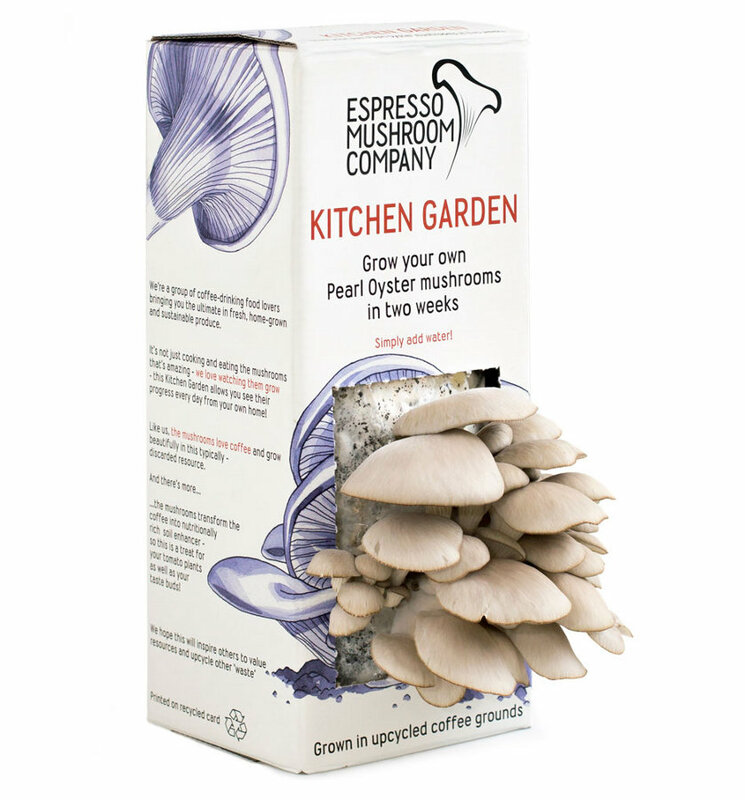 Grow your own oyster mushrooms! Things just seem to taste so much better if you have grown them yourself, but you don’t need an allotment or lots of land to get in on the fun and grow your own! Yes, you really can grow your own oyster mushrooms! Just some space on your kitchen table is enough to grow your own, and who would have thought you could grow something as delicious as oyster mushrooms? 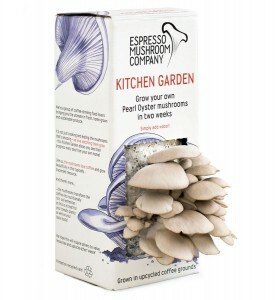 If you fancy giving it a go then have a look at the wonderful Espresso Mushroom Kitchen Garden Kit. It couldn’t be easier, just find an airy spot, follow the four simple steps and harvest your own home grown oyster mushrooms in just a couple of weeks! 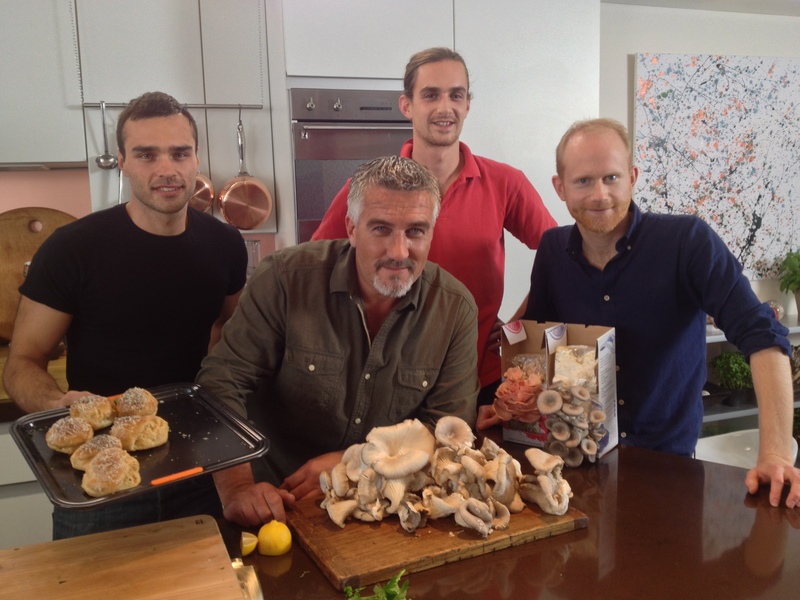 If you’d like to see what you can really do with them if you’re a better cook than me check out Pies & Puds on BBC One at 3.45pm on Wednesday 20th November (If you’re reading this after then you should be able to catch the show on iPlayer) where you’ll see Paul Hollywood baking his favourite Mushroom Choux Buns using Espresso Mushrooms! Next story Would a resident hedgehog drive up your gas bill?